On March 12, 1951, Dennis the Menace made its comic strip debut in only 16 newspapers. It would become one of the most beloved newspaper comic strips in the world. In the fall of 1959, eight years after its debut, Hollywood decided to turn it into a weekly television series for CBS. Produced by Dariell Productions and Screen Gems, the show followed the energetic, young boy Dennis Mitchell as he got into constant and disastrous run-ins with his neighbor and best friend Mr. Wilson. Take a look back at the beloved comic-strip-turned-television-show and some little-known behind-the-scenes facts. Jay North became one of the biggest child actors in the early ’60s with his portrayal of Dennis Mitchell. He began his well-known career at the mere age of six first scene in the television show Cartoon Express. 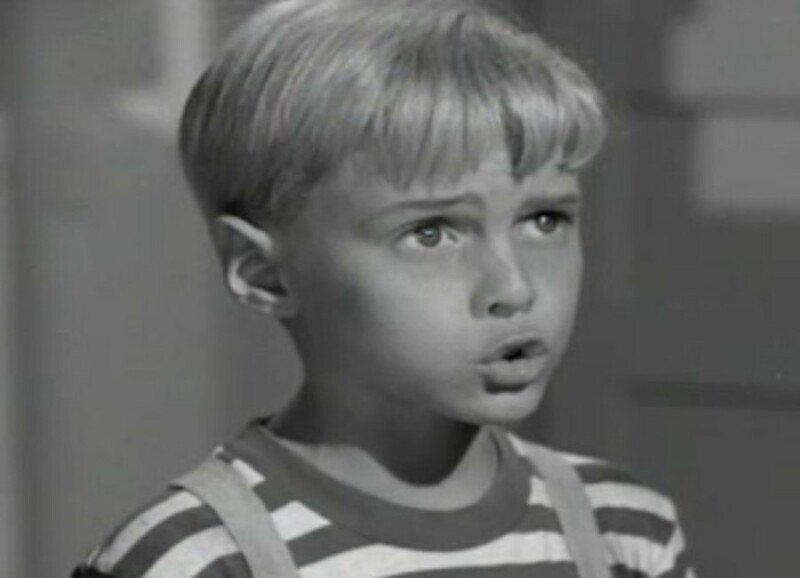 Shortly after, he became a household name acting in Dennis the Menace. After the show ended, he became the voice of Bamm-Bamm Rubble in the ’70s cartoon series The Pebbles and Bamm-Bamm Show. In his teens, he went on to act in roles in the feature films Zebra in the Kitchen and Maya. He later continued acting well into his adult years.